We are honoured to announce that we have become a member of EuroStrings – European Guitar Festival Collaborative, a first European platform in classical guitar sector founded by Zagreb Guitar Festival. In joining our competition you will have the chance to win the title of the EuroStrings Artist and take part in Artist exchange programme. Through this programme you will embark on a concert tour to several EuroStrings festivals and challenge yourself at the annual EuroStrings Competition with other winners of EuroStrings Festivals. 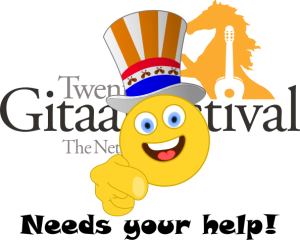 The winner of this Competition will get a prize of €5000 and will be offered one or more concerts in the US organised by the Guitar Foundation of America, and in China organised by Altamira Guitar Foundation and Opus 119. Develop your world-wide career! Join our international competition and connect with emerging guitarists in the EuroStrings platform.